Because they love to tease, the team at 343 Industries almost – almost – gives you a glimpse of Halo on Xbox One. 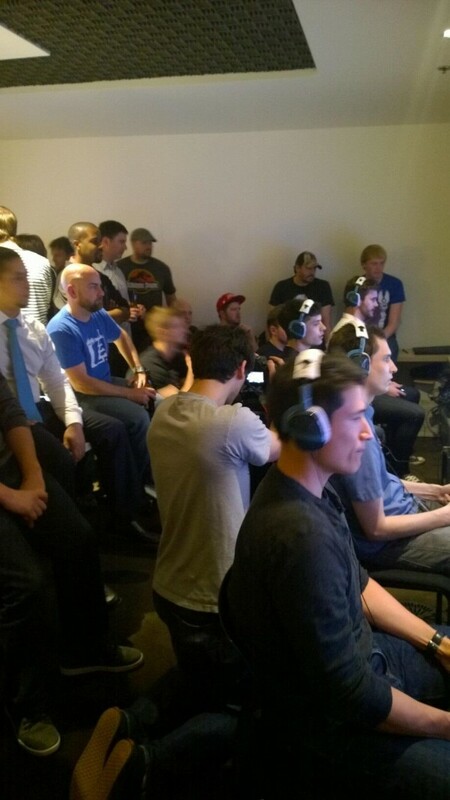 Studio head Bonnie Ross tweeted the image in question earlier today, depicting studio members participating in the “Gold tier finals” of an internal Halo tournament. While not directly implied that it is indeed Halo Xbox One being played, two findings give it away: The white “Home” button on the Xbox One controller – a signature characteristic of the controller – held by a participant in the front row, and the Polk 4 Shot gaming headsets – designed specifically for the Xbox One – on the heads of all competitors. So close! If only the cameraman or camerawomen panned a little more to the right. Alas. 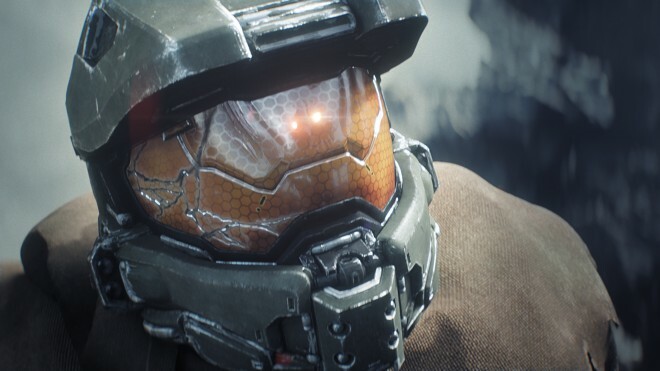 We’ll learn more about 343i’s “great plan” at E3 this June. Keep your sights on MP1st for more on Halo 5, or Halo 2 Anniversary, or whatever Halo game 343i has in the works.